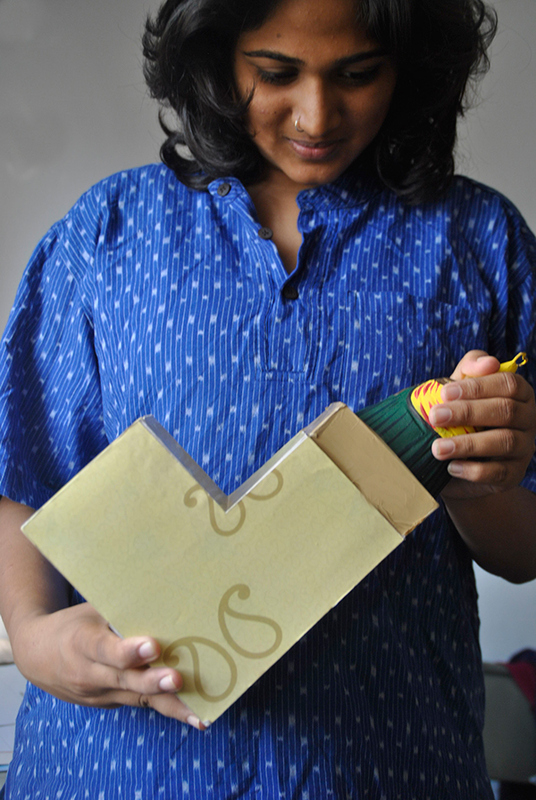 A hypothetical project of creating a packaging for a Tanjore doll. Tanjore dolls are Indian bobble-heads, generally made out of teracotta. These dolls are made of three assembled pieces of the body namely head, torso, skirt and legs. 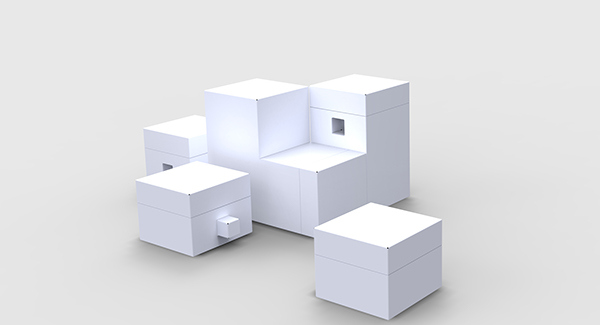 Here is a gift packaging created in form of puzzle pieces. Each piece consisting a part of the doll. 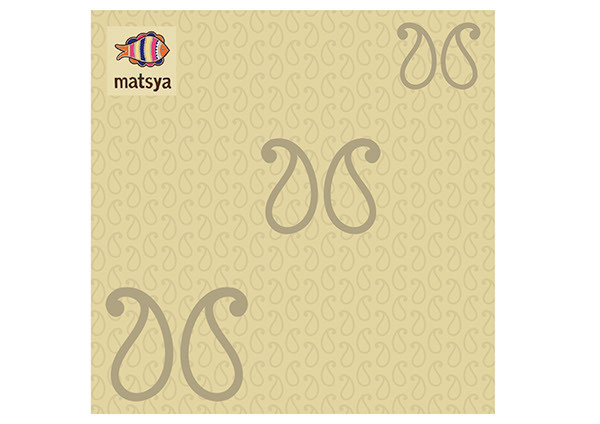 The packaging also contains a booklet that talks about the specialities of Tanjore region. 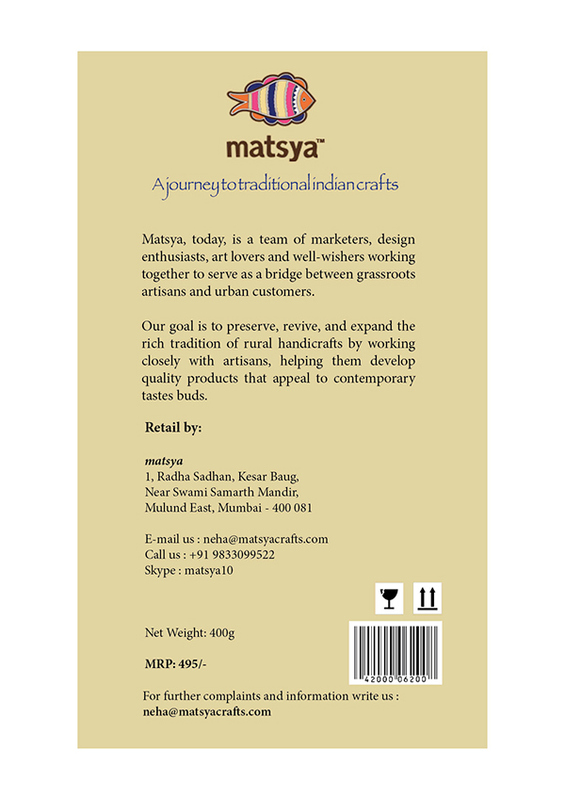 This packaging is branded under Mastya, an organization that thrives to keep the traditional art alive! Eve's Garden - Buy Now! 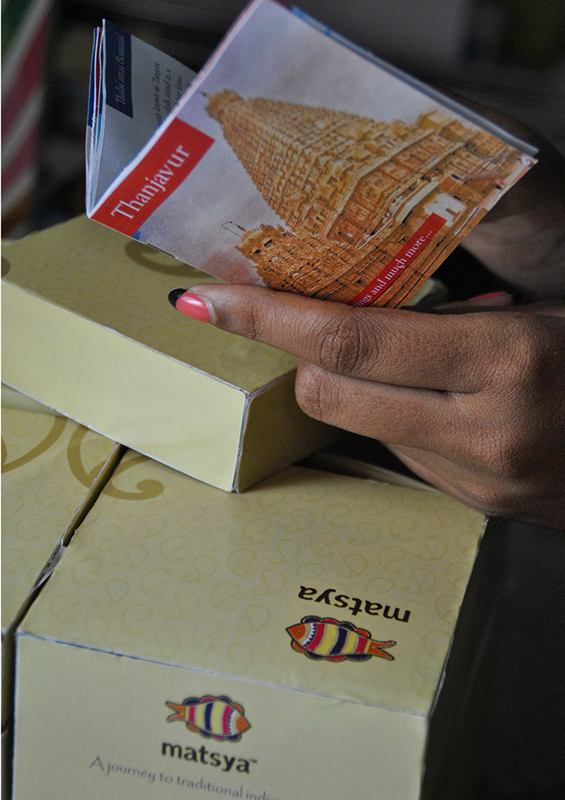 A gift packaging for Tanjore doll.